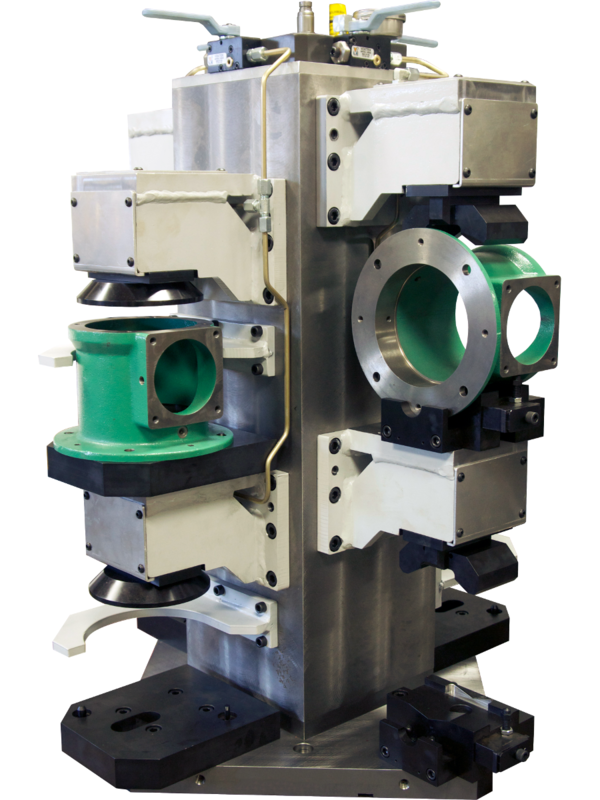 Custom / Dedicated Workholding Fixtures | Advanced Machine & Engineering Co. Looking for a place to take care of all your workholding needs? Our fixtures are designed, manufactured, assembled, and tested in house. 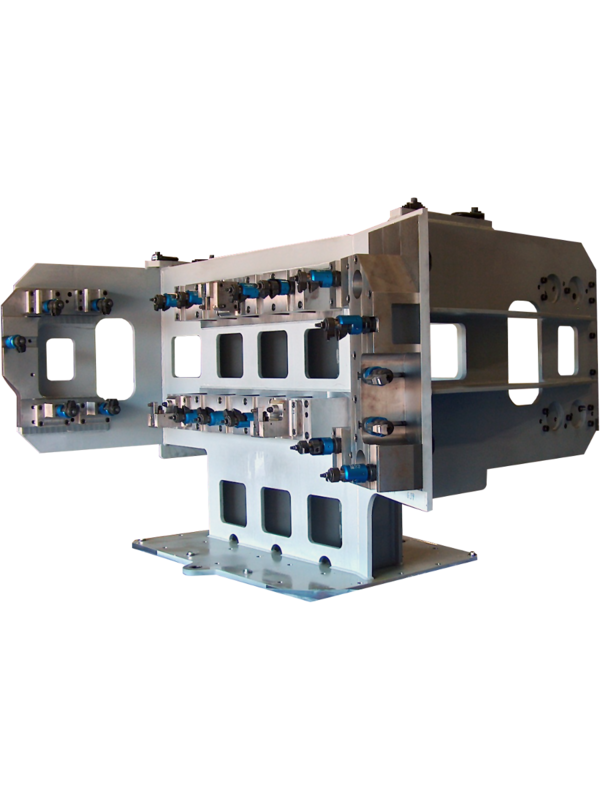 Alongside our fixtures, we also manufacture tombstones, grid plates, and many workholding components. 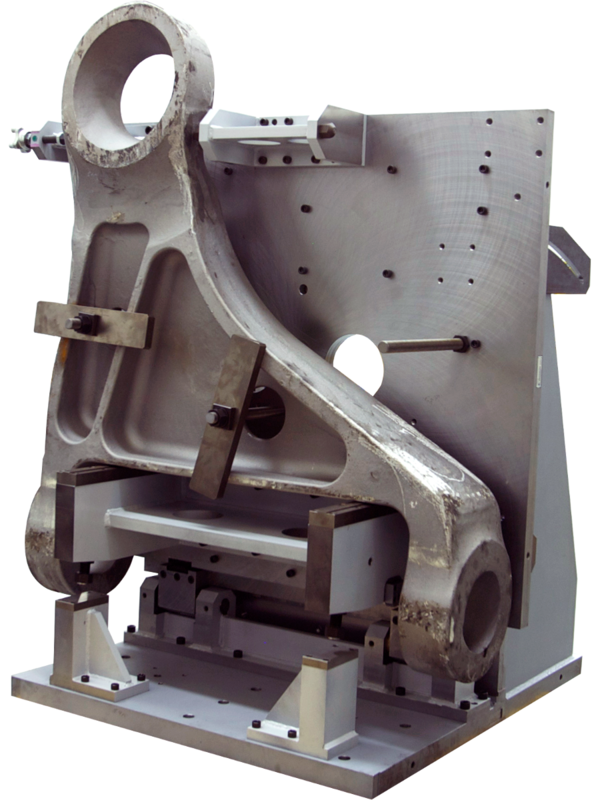 Our fixtures are checked using large scale, state-of-the-art CMMs (Coordinate Measuring Machines) within a temperature controlled environment to ensure the tightest tolerance requirements. 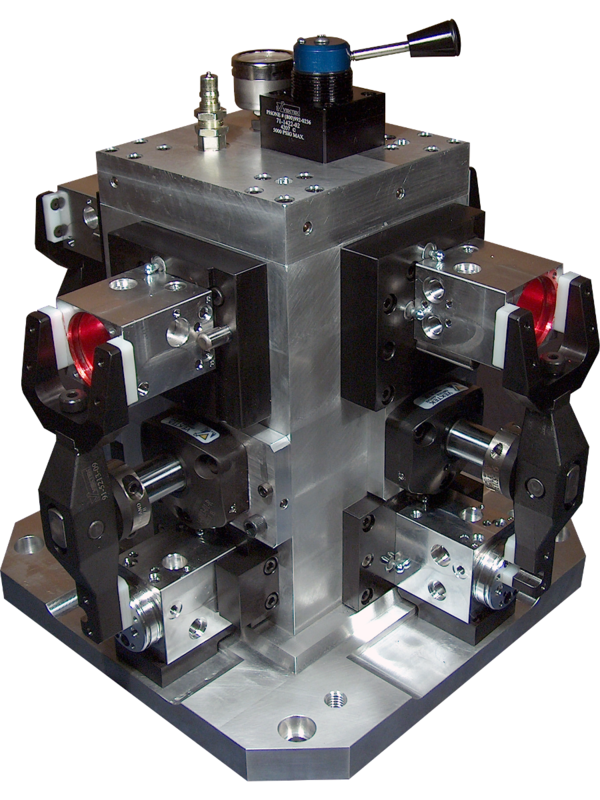 Thus, providing you with an accurate machining platform for your parts. CMM reports are available upon request. 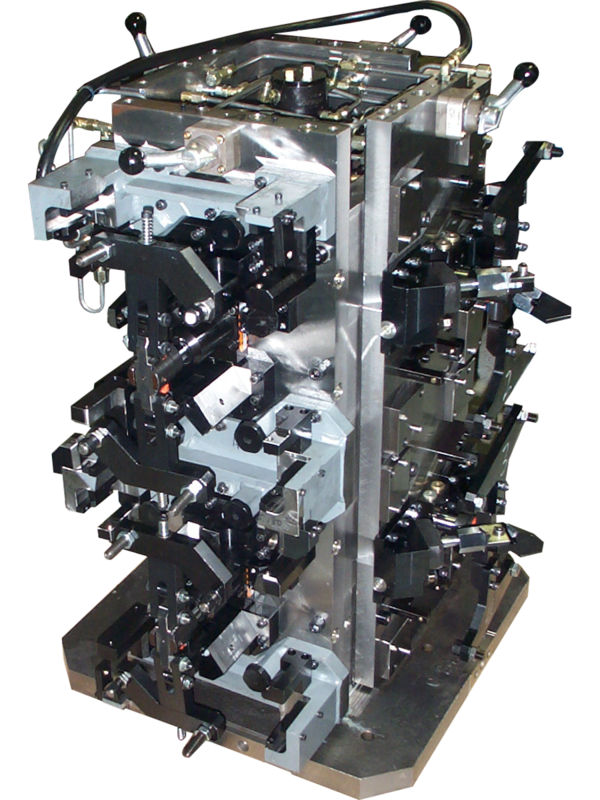 Speak directly with our expert fixture engineers to discuss your fixturing applications. Our engineering team can quickly provide you with a 3D CAD model of your specific fixture for you to look over and verify. 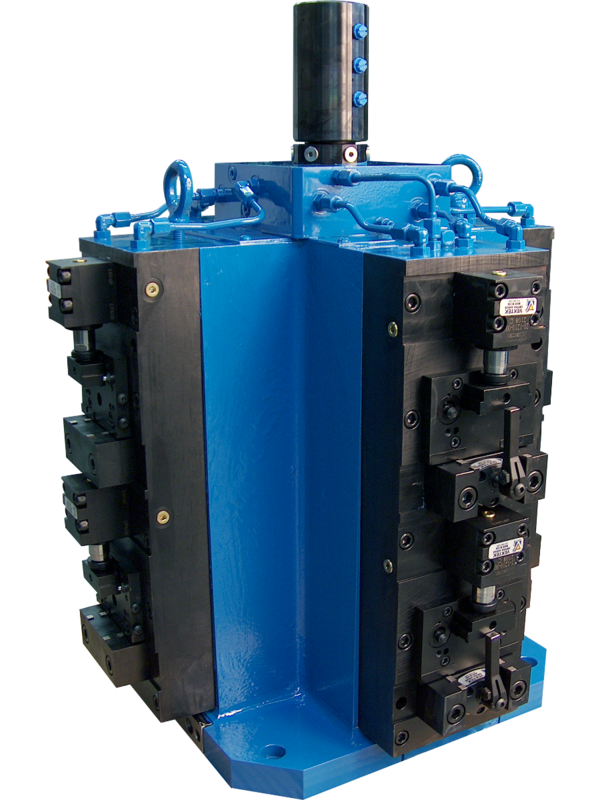 Save time between cycles and clamp and unclamp with hydraulic or pneumatic power. 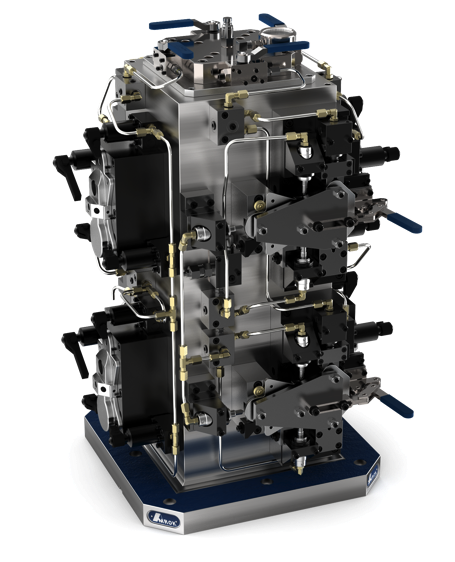 Leverage advanced automation expertise from the AMROK® engineering team. 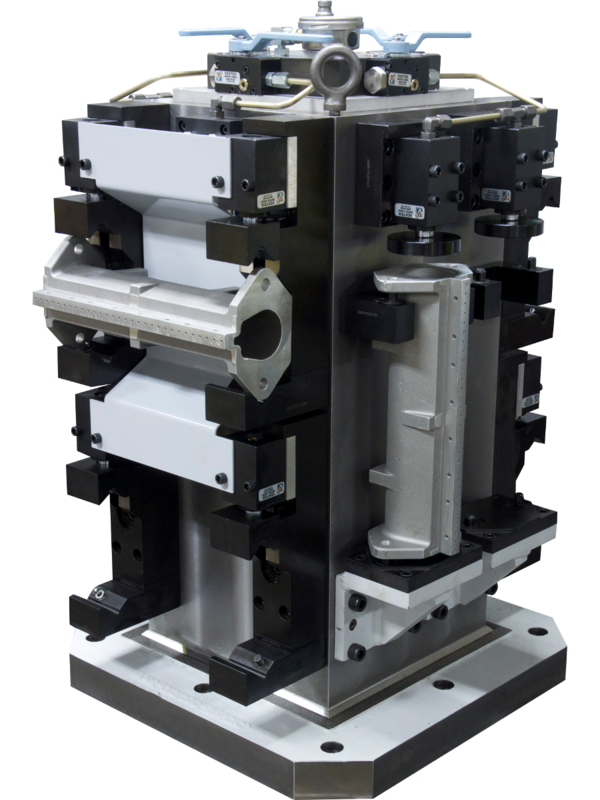 Change parts manually with fixtures tailor-made to fit workpieces of nearly any shape or size. 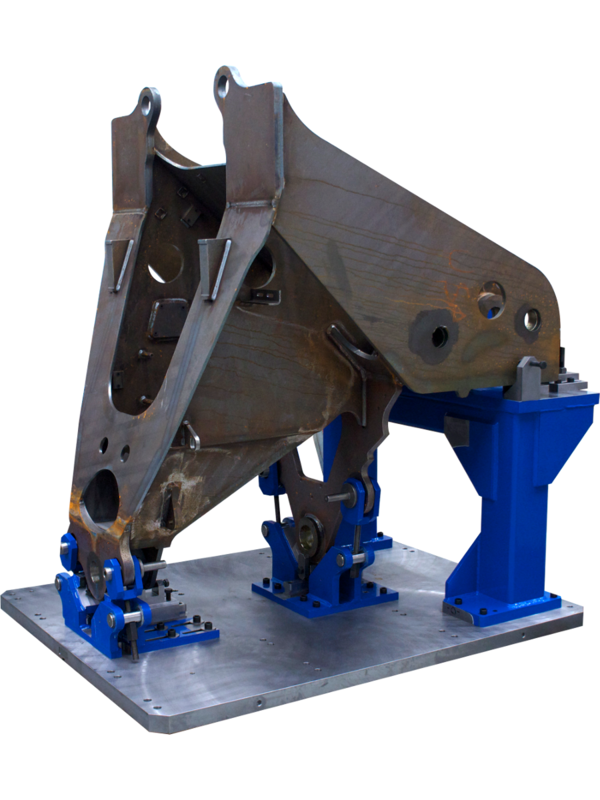 Gain an additional axis and finish parts in one operation with rotating trunnion tables.